The Police Training Centre, Banderdewa was established in the year 1973. this has a very humble beginning under One Inspector namely Shri. 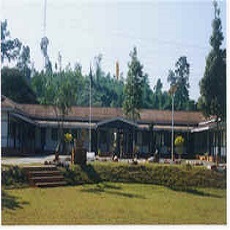 M.B.Newer who was both Principal and CDI Under him one SI and 4 Constables were posted as an indoor as well as outdoor instructors initially there was only one OBT building used and Principal’s office in the thick forest and the area was occupied by a large number of wild elephants, snakes and leeches all around. Slowly and gradually it started growing into an Institute and got its status of proper institute after the post of first IGP Shri K.P.Shrivastava, IPS. In the year 1977 one DySP Namely Shri D.V.N Acharya was posted as Principal of PTC, IPS and Non-IPS in the rank of SP/SsP/CO was posted in PTC since first November’1980. 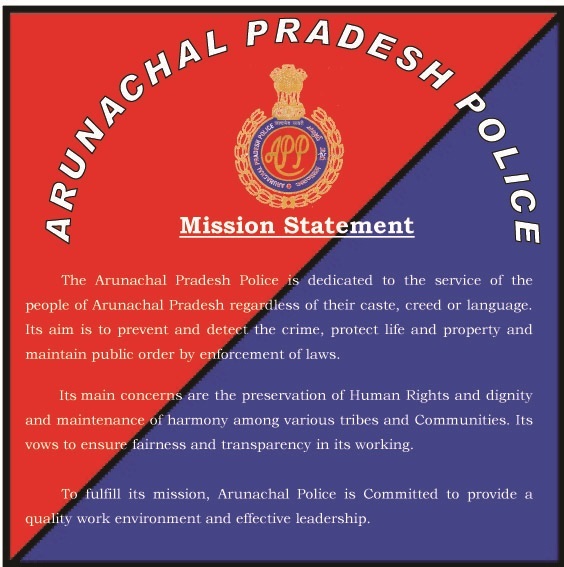 The Police Training Centre is situated near the NH052 adjacent to Assam which is 30 km away from Itanagar, the state capital of Arunachal Pradesh. It is an area of about 173.63 acres. 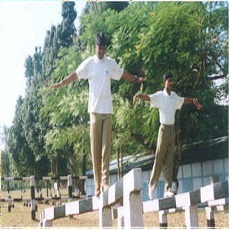 The institution is imparting basic training well as In-service course from Ct. to DySP/ASP. The break up of training imparted to various ranks till today. 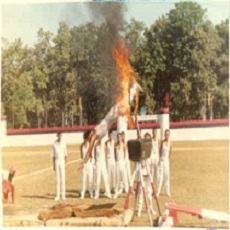 v) 1st batch of APEX Band guard vi) Grade IV staff course vii) Basic course of Fire man. (9) Course on Tear smoke/Crowd control (10) Pre commando course (11) Pre VIP Protection course (12) Pre Bomb disposal course. i) Administrative block – 1 No. ii) Indoor class room - 150 men capacity> iii) FSL Building - 1 No. 1) Library 2) Recreation Hall for R/Cs 3) Cable TV facilities.